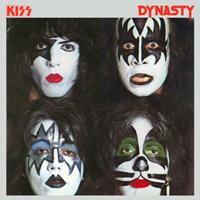 Kiss - Dynasty (album). Its year is 1,979 , its author is Kiss. 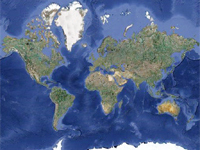 There is information in Classora Knowledge Base about 1 rankings, reports and surveys.